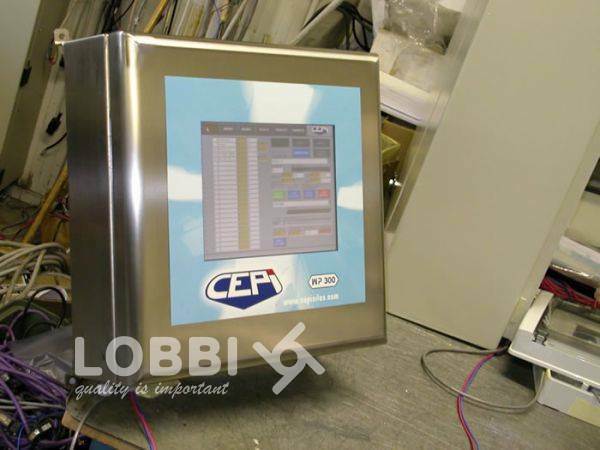 Multiple functions of weighing, dosing, temperature control etc. WP 300 microprocessor, control panel with touch screen, controls up to 3 DOSING LINES (homogeneous weighing group). WP 300 microprocessor, SET FOR MANUAL DOSINGS WITH WP 110.